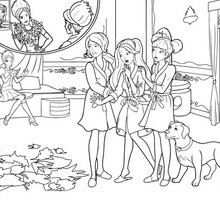 Color this picture of Blair is Miss Disaster barbie printable with the colors of your choice. 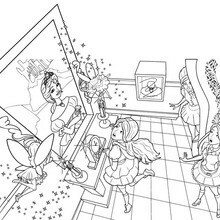 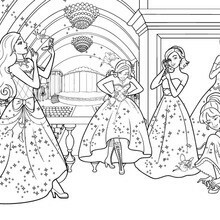 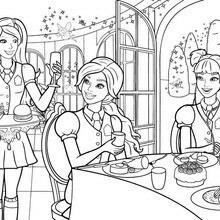 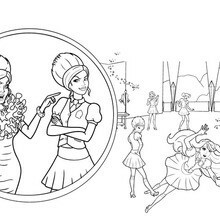 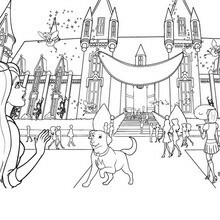 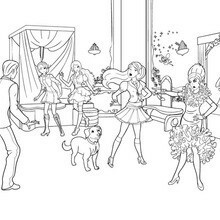 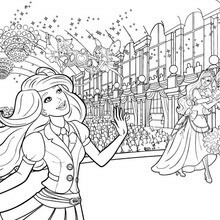 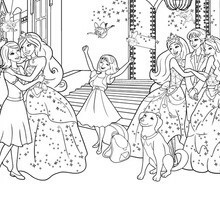 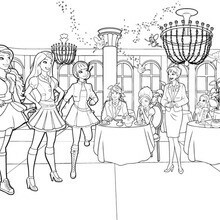 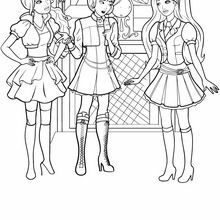 Welcome to Barbie THE PRINCESS CHARM SCHOOL coloring pages! 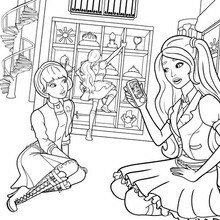 Enjoy coloring the Blair is Miss Disaster barbie printable on Hellokids.com!